Welcome to Upstate Underdog Rescue. We believe that EVERY dog has a superpower. Some dogs can leap over tall buildings (well, almost), some run so fast they almost fly, some give the BEST kisses and hugs, and all of them want to love and be loved. UUR's mission is to match Underdogs with families, and provide the support needed to make a great new pack! UUR only pulls dogs from local shelters and does not accept owner surrenders. If you have behavioral concerns about your dog, we can suggest force free trainers in the area who may be able to help you forge a new path together. If you've decided that it is in the best interest of the dog to find a new home, we suggest that you contact your local shelter, or any of the local rescues who do accept owner surrenders. Upstate Underdog Rescue believes that Every Dog Has A Superpower! We are a non breed-specific rescue for at-risk dogs in the capital region of New York State. We focus on helping dogs who are having a hard time adjusting to life in our local, upstate NY shelters. Through supported fostering and force-free training, we allow Underdogs to decompress and expand their world at their own pace. Our SMILE program focuses on dogs who are still at the shelter and in need of extra reasons to smile while they wait to be adopted. Through this program, we provide enrichment activities, trips, and special treats for special shelter dogs. Force-free training is a cornerstone of UUR. We believe that aversive methods, tools, and equipment should never be used--or even considered--in the training, care, or behavior modification of any animal. We embrace this training philosophy not only because it works, but because it fosters a strong, positive human-canine bond. We welcome the chance to partner with shelters and rescues who share this same passion for ethical training. 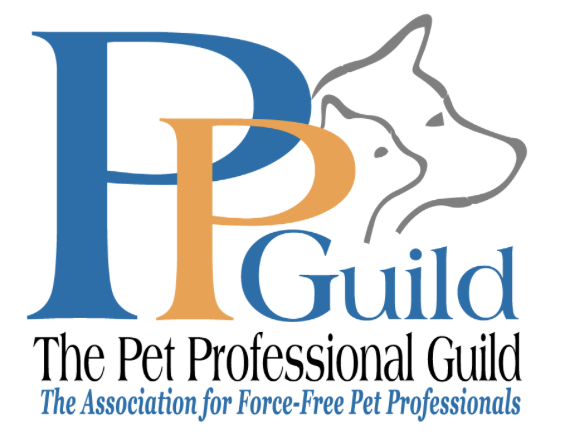 We cannot endorse organizations who use, or recommend the use of, aversive training methods. Pain and fear have no place in training. Upstate Underdog Rescue is a proud Best Friends Network Partner. Brody is super smart dog who likes to work!